SopranblockflöteFor those who want the reliability of plastic without giving up on the warm, wooden sound! 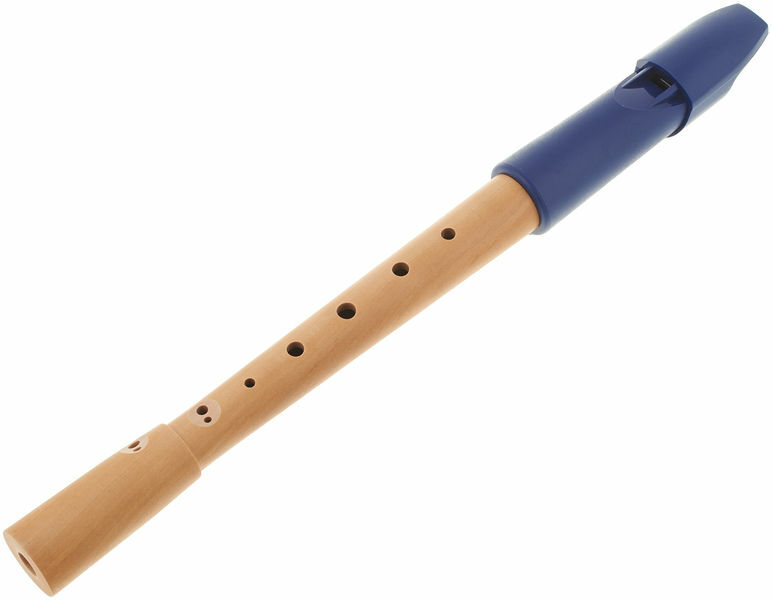 This recorder is the result of a long collaboration with recorder teachers - a contemporary and pedagogically thought functionally supportive form. One advantage: Thanks to the special shape of the head, the instrument can not roll off the table! A combination of high-quality materials and meticulous craftsmanship that creates a very good price-performance ratio! 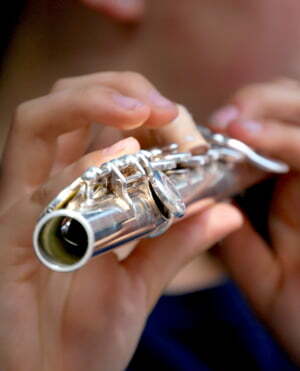 Nuvo Soprano Recorder white-pi Ger. ID: 108119 © 1996–2019 Thomann GmbH Thomann loves you, because you rock!